"LET US HURT YOUR DIRT"
Need Your Office Cleaned Today ? 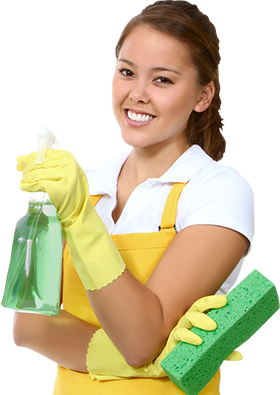 We are a medium sized commercial and office cleaning company that has been operating for 30 years in Sydney with a proven record of cleaning commercial offices, factories, warehouses, childcare centres, sporting facilities, residential homes, car yards, medical centres, strata buildings & much more. 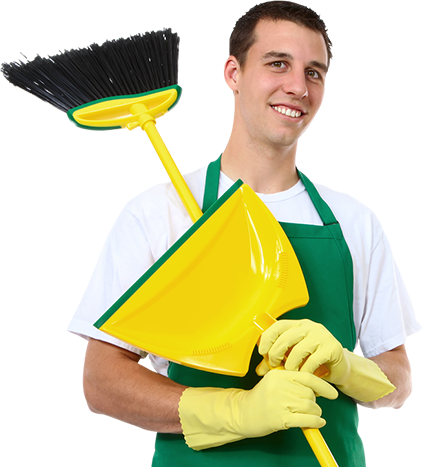 Call Sydney Cleaning Pty Ltd today for a free onsite quotation. 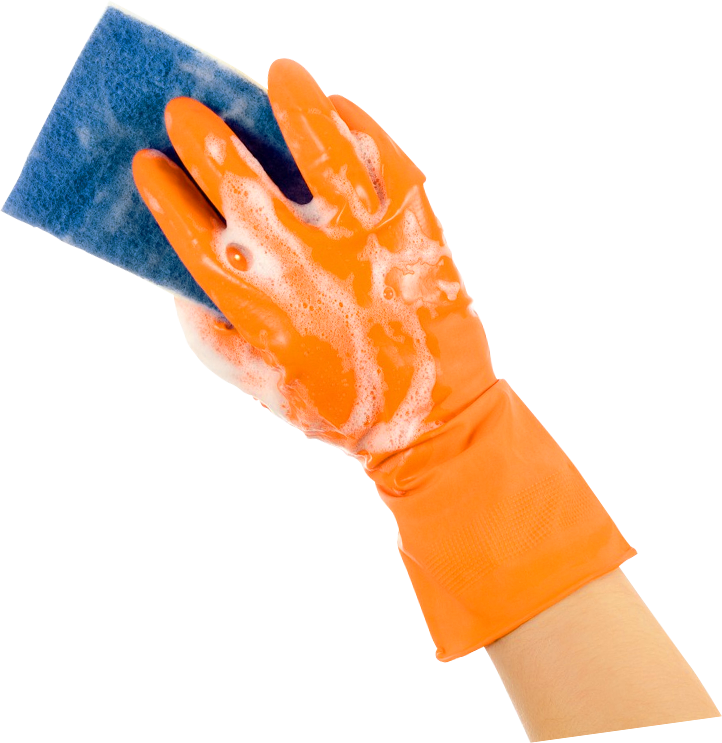 Click Here to View Office Cleaning information. 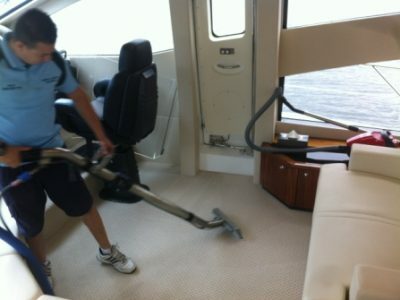 “Working with Sydney Cleaning was easy. Everything they said they’d do, they did – but better” . Jen Hatcher, Jens Toners. 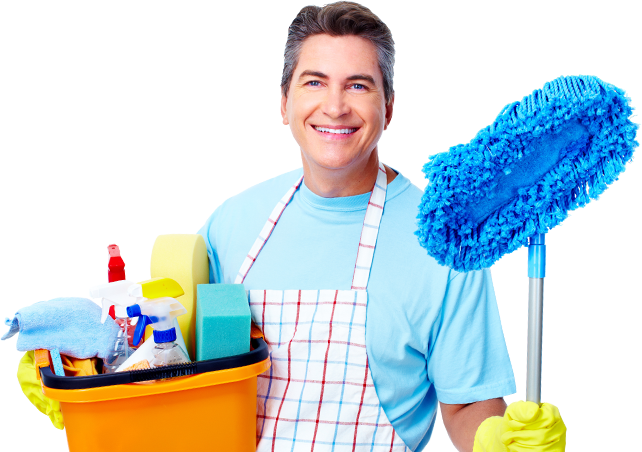 Office cleaning and commercial cleaning solutions to fit your budget. 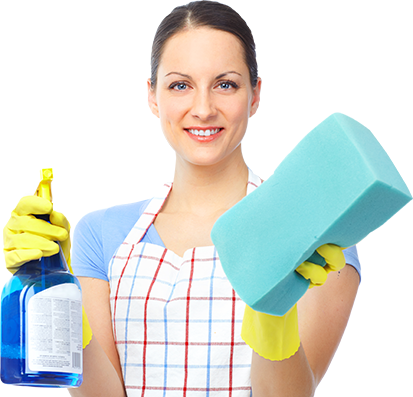 Being a fully insured cleaning company means no worries for you. 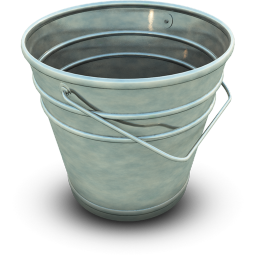 We use the greenest cleaning products available. A tidy office is great for business. Learn more about the way Sydney Cleaning Pty Ltd can make your office look great and attract customers. 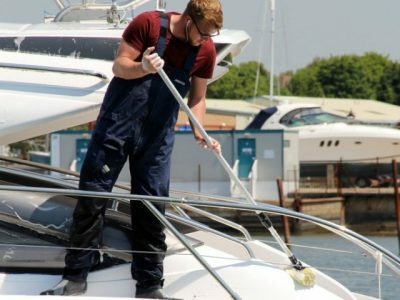 Cleaning commercial and industrial premises requires skill and often a commitment to make sure daily operations are not impacted by cleaning staff. 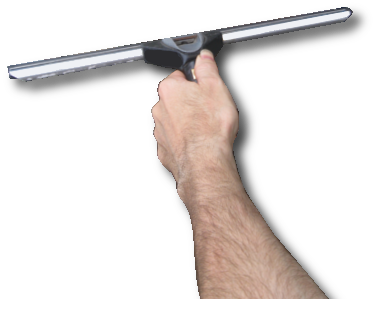 Learn how we approach a commercial cleaning job.